Will Axe Cop have people of other races on his team? 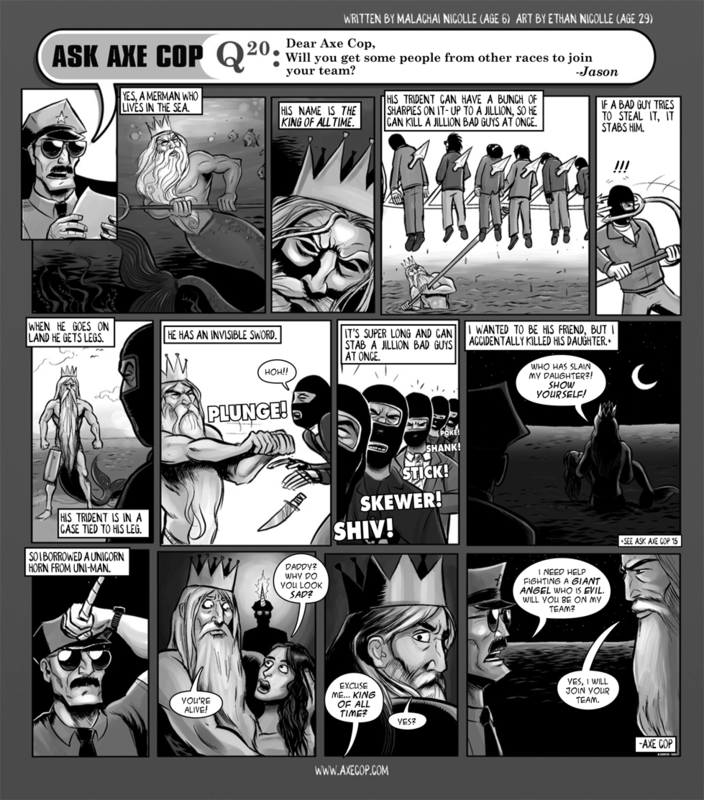 If you have ever seen Axe Cop, you’ll know there was a black super hero that was his best friend named Super Axe. Also he was chosen to start humanity all over again. My only wish is that they kept making the show. 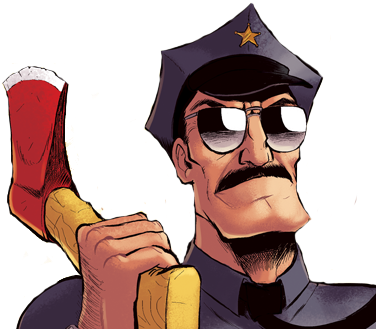 I LOVE AXE COP AND TEAM!!!!!! !